The sun shining over the Whitsunday islands. FROMMER'S have unveiled their top destinations list for 2012. Compiled by Frommer's travel writers and editors, the list features both emerging and established destinations, which are set to be big news for travellers in 2012. 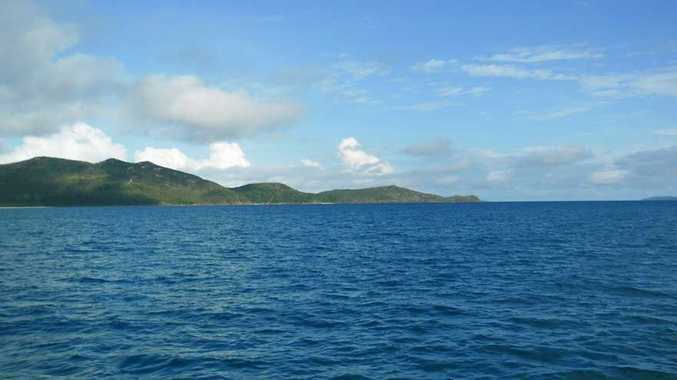 And taking out the top destination to get lost in gong was the Whitsundays. 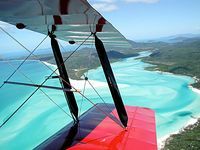 With its calm blue waters of the Coral Sea, the island resorts of the Whitsundays region have emerged from the devastation of 2011's Cyclone Yasi looking better than ever. Several of the luxury resorts have had major upgrades and visitors to the five-star Hayman, in particular, will find much has changed after its $66 million facelift. What hasn't changed though is the reason travellers flock there: for the dazzling azure water, countless sheltered bays and beaches, coral reefs and laid-back atmosphere. For everything from the drop-dead decadence of Hamilton Island's adults-only qualia to the basic wilderness cabins and camping on Hook Island, there's a resort for all tastes.